Oman Shipping Company ( OSC ) has taken delivery of one of the world’s most advanced fuel efficient LNG carriers – the Adam LNG. 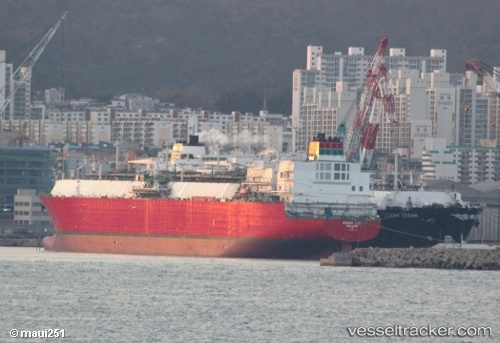 The 162,000 cubic metres capacity vessel was built by Hyundai Heavy Industries (HHI) in Ulsan South Korea. It will operate worldwide with 25 crew including four Omani cadets.